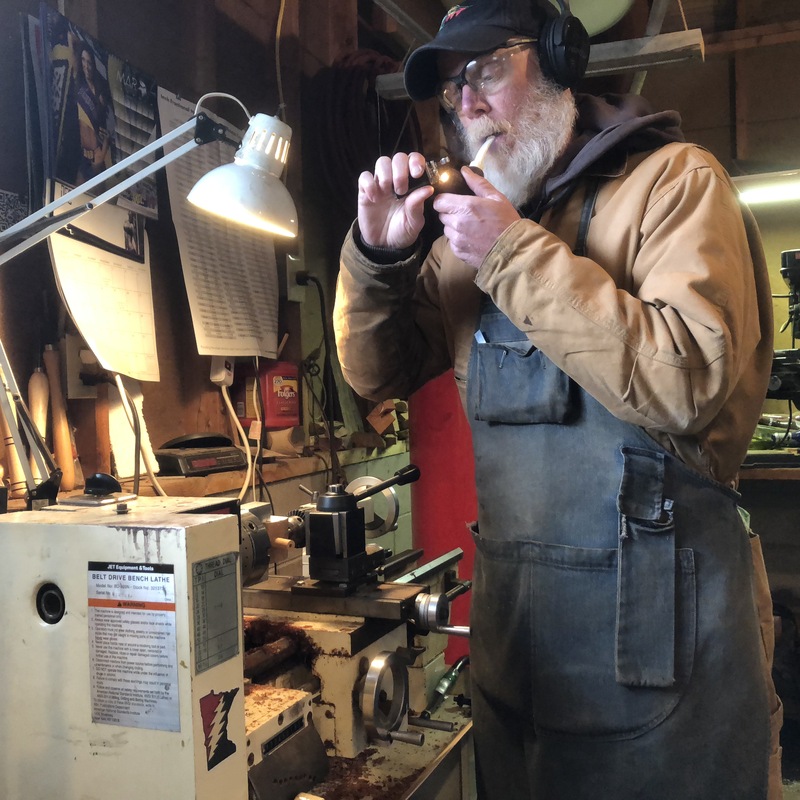 I’ve been making pipes in my home workshop near Minneapolis, Minnesota since 2010. If you don’t see something to your liking on the pipes page, I’m glad to consider custom orders. Feel free to contact me with questions, or visit my Instagram page for more pictures.